Spain’s Civil Guard has detained 15 natives of Armenia suspected of giving bribes to professional tennis players for the purpose of falsification of tournaments’ results, reports the Civil Guard’s Twitter. Europol specifies that the total of 83 persons including 28 professional tennis players were detained during the investigation. The bribery was arranged by an Armenian crime group. The investigation into the swindlers was launched in 2017. “The suspects gave bribes to professional tennis players to provide the predeterminacy of the results and put their stakes on the games with a result known beforehand. The crime group of Armenians used a professional player as an intermediary.” The report by the Civil Guard states. At least 97 results of secondary tennis tournaments were fabricated. One of the arrested players had taken part in a tournament of the Grand Slam - the latest US Open. 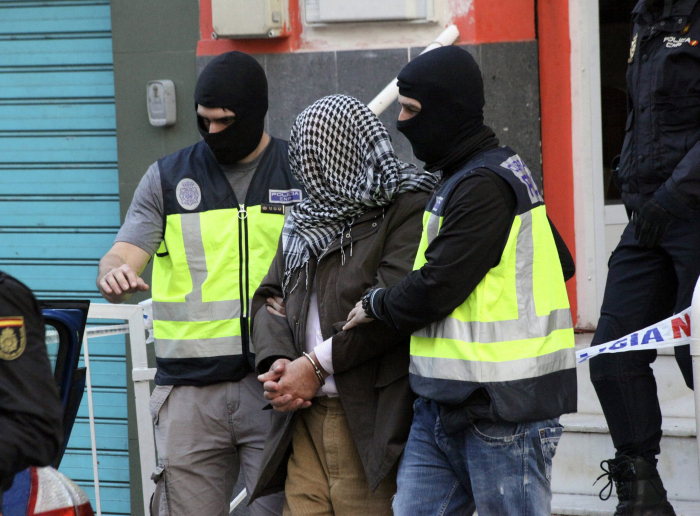 €167 thousand in cash, several credit cards, 5 high-priced cars, and a shot-gun were seized from the suspects.